DCD is an experienced full service residential and commercial general contractor. We provide full general contracting and construction management services that include pre-planning, new construction, renovation, and development services. DCD, Inc. can provide you a competitive bid, with exceptional quality that will exceed your expectations. 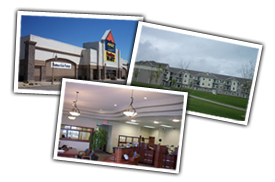 We develop and build apartments, commercial buildings, retail structures, banks, churches, assisted living facilities, hotels, convenience stores, and custom homes. 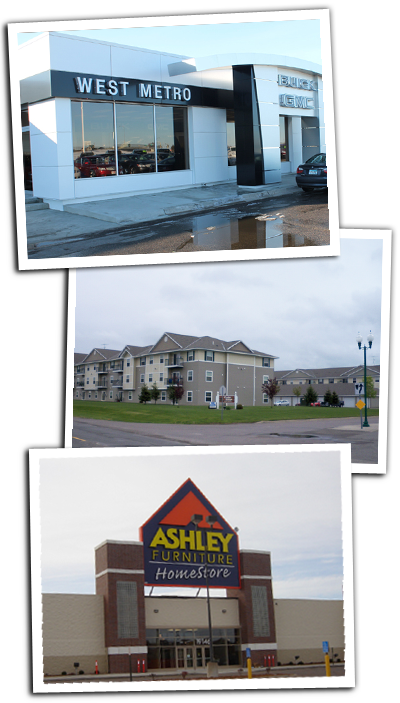 We have completed projects throughout the United States including Minnesota, Wisconsin, Michigan, Iowa, Kansas, Nebraska, South Dakota, North Dakota, Montana, Arizona, Florida, Texas, and Oklahoma. DCD principles have over 30 years of experience in the construction and development industry. DCD prides themselves on their attention to detail as well as excellent organization and supervision of its projects. Extensive collaboration among the owner, architect, design consultants and our team at DCD has been the key to success and long term customer sat-isfaction.